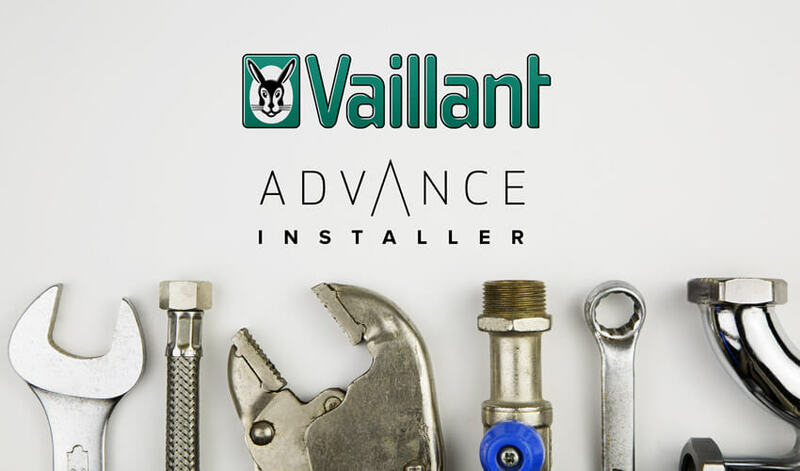 Vaillant is one of the most trusted and prestigious heating solutions providers in the UK. The company has been a household name for generations, having been established for over 140 years. Vaillant was the first to introduce the combi boiler and is now noted for its passion for renewable technology. Today, the company produces a wide range of energy-efficient products with low emissions and has bases in more than 20 countries, exporting its solutions to over 60 states. The company is the second largest heating solutions manufacturer in Europe and also specialises in designing and manufacturing ventilation and air conditioning solutions. Many Vaillant products are based around the use of heat pumps taking heat from ambient air and the earth. The company has developed several eco-friendly hybrid systems, which blend renewable energies with heating appliances. Replacing an old boiler with a high-efficiency system from Vaillant can help you reduce your energy use by over 30% each year, cutting your CO2 emissions by a similar amount. Though the company’s products are based around German design, all their boilers are actually made in the UK. Their most popular products include the Vaillant ecoTEC series boiler. Their products are famously easy to maintain and repair, with parts being easily accessible in the UK.